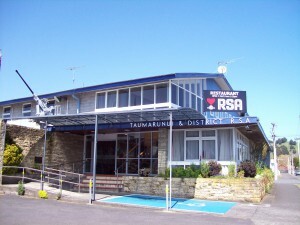 Enjoy a pre-booked dinner at the local RSA. Does not include beverages. For bespoke and tour groups only.